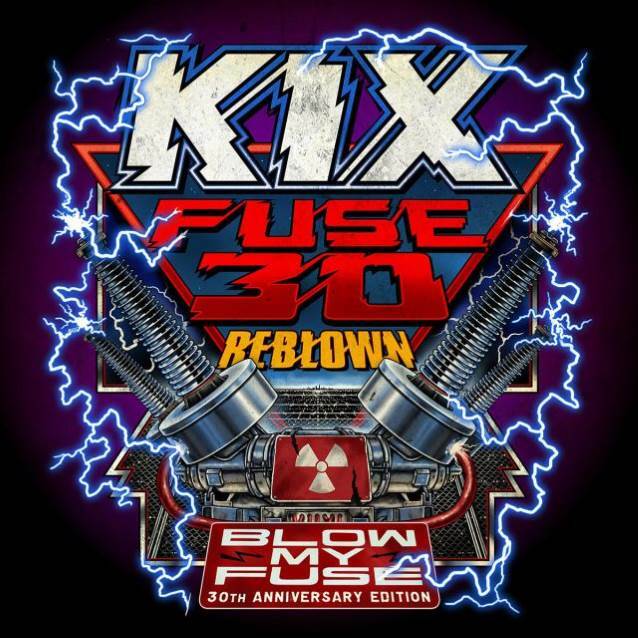 Maryland hard rock icons KIX will release "Fuse 30 Reblown" on September 21, 2018, exactly 30 years after "Blow My Fuse"'s original September 19, 1988 release date. KIX announced the release from the stage of the M3 Rock Festival where the band performed "Blow My Fuse" in its entirety last weekend to their hometown crowd. "Fuse 30 Reblown" features a stunning Beau Hill (ALICE COOPER, RATT, WARRANT, KIX) remixed and remastered version of KIX's Atlantic Records "Blow My Fuse" album, as well as special never-before-released demos of all 10 tracks, recorded in the early-to-mid-1980s. "Blow My Fuse" features the group's biggest hit, the power ballad "Don't Close Your Eyes", which reached No. 11 on the Billboard Hot 100 in early 1989. The album achieved platinum sales and peaked at No. 46 on the Billboard Top 200, making it the most successful of the band's 35-year career. "We are proud to be celebrating the 30-year anniversary of the biggest album of our lives," says singer Steve Whiteman. "We went from clubs to arenas, a van to a tour bus, and from the U.S. to Japan and Europe. And 30 years later, our fans are still right here with us." 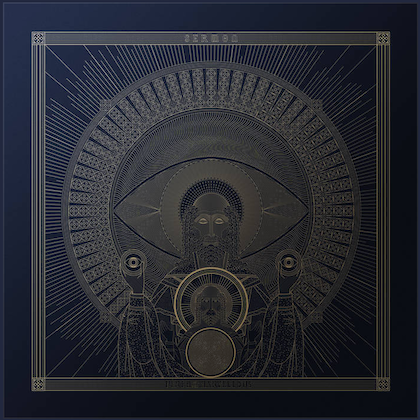 "Fuse 30 Reblown" will be available for pre-order in July through the band's PledgeMusic store, where fans can also purchase special commemorative merchandise. KIX gracefully eased back into the public consciousness in 2008. After sold-out hometown gigs, the quintet hit the stage at Rocklahoma in front of over 20,000 people, venturing out of the Mid-Atlantic for the first time in 13 years. Delivering a triumphant set alongside Sammy Hagar and Alice Cooper, they left their mark on old and new fans alike. After capturing their fiery reunion on 2012's "Live In Baltimore" CD and DVD, the members agreed to enter the studio once again. In 2014, KIX released its seventh full-length album, "Rock Your Face Off" (Loud & Proud Records) their first studio effort since 1995's "Show Business". 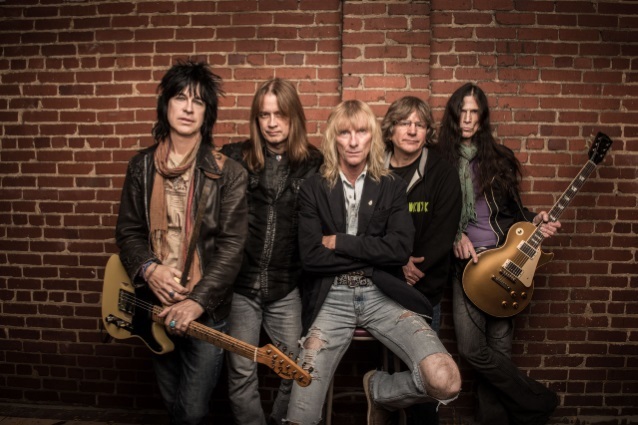 KIX last released "Can't Stop The Show: The Return Of Kix" on October 21, 2016, a two-disc DVD/CD set that entered the Billboard Top Music Video Sales chart at No. 3. The 71-minute film offered an in-depth look into KIX's decision to record "Rock Your Face Off". KIX will perform select shows for the rest of the year.